This is certainly not my usual photographic subject – but getting outside of your comfort zone is often a good thing. This wall of license plates was in Vancouver’s Chinatown on the wall outside of a store. 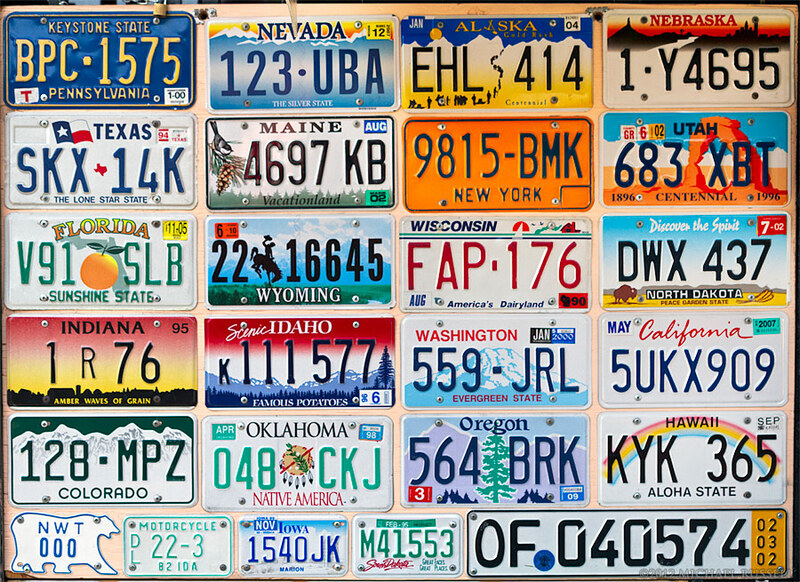 Funny that in Vancouver there would only be one Canadian plate here, most of the rest are from American States. Perhaps it appeals to the tourists from the US more that way, not sure. Maybe the Canadian plates are comparatively boring? I posted this photo earlier on Google Plus and one suggestion was that people collecting something like this would find more interest in plates from far away. The plates found locally and in surrounding jurisdictions are comparatively boring because they are often seen. Thats as good an explanation as any!